Because Every Body Is A Beach Body! This year we’ve sworn to stop stressing about “swimsuit season” and just enjoy the warm weather. Because really, what’s a “beach body” anyway? If you need a little body-positive inspiration to help brave the surf—and a sleek suit to do it in—check out this great new line of swimsuits by eco-warrior Laura Wells. 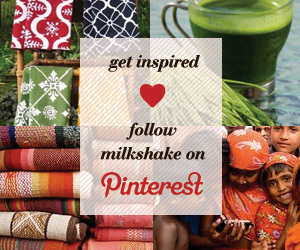 Eco SUBSCRIBE TODAY Get great finds that give back!